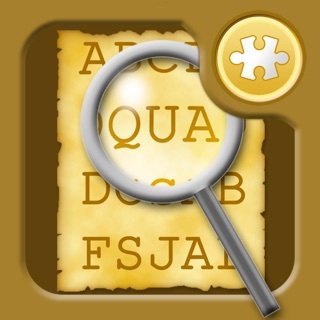 Test your intelligence and sharpen your puzzle-solving skills with the new puzzler on the block! #1 in Brazil, Spain, Germany, Switzerland, Austria, Italy and many more countries. 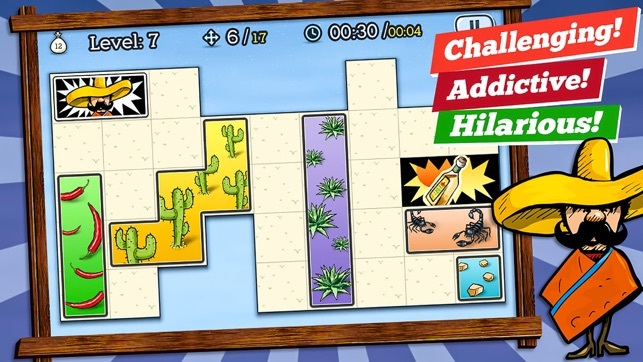 This fresh sliding-block puzzle game combines high-fidelity graphics and sounds with addictive puzzle solving madness to create a one of a kind brain-teasing experience. The gameplay is extremely easy to pick up: slide away irregularly shaped blocks in all 4 directions and guide José to his long-lost potion. Some obstacles are non-movable, and many levels have strange and surprising boundaries which make this game a unique mind-bender. 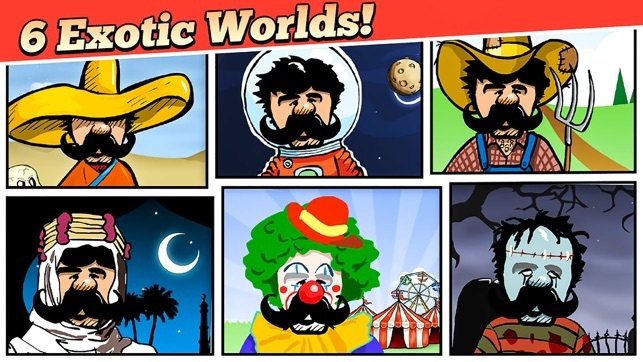 On his exciting journey, José will explore 6 exotic worlds and solve no less than 100 original mind-provoking riddles. So put your clever hat on, and set up your brain for turbo-mode. You'll have to be very resourceful and extremely cunning in order to overcome this puzzle game. 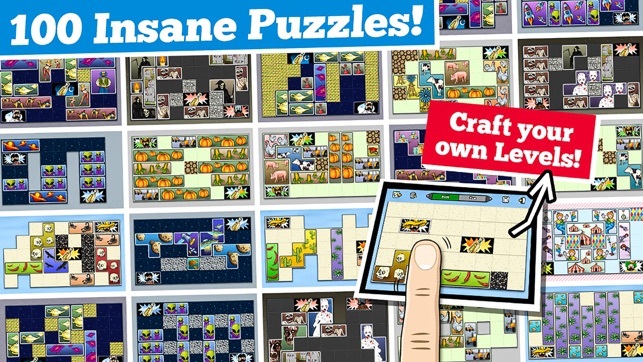 * Unleash your creativity and craft your own puzzles with our exclusive Level Editor! 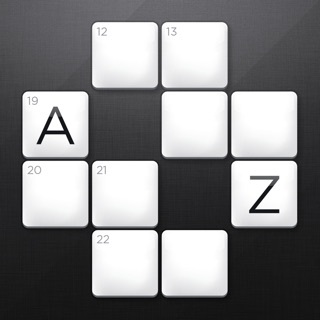 ▪▪ Warning: This highly addictive game is not intended for the slow-witted. If excessive heat accumulates in your left-brain hemisphere, we suggest putting this game down for a couple of hours. 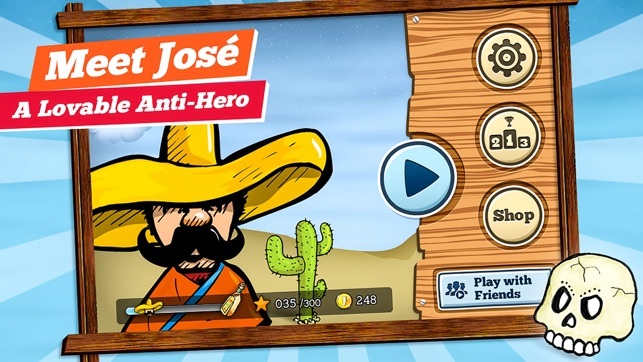 ▪▪ Download "Find a Way, José!" 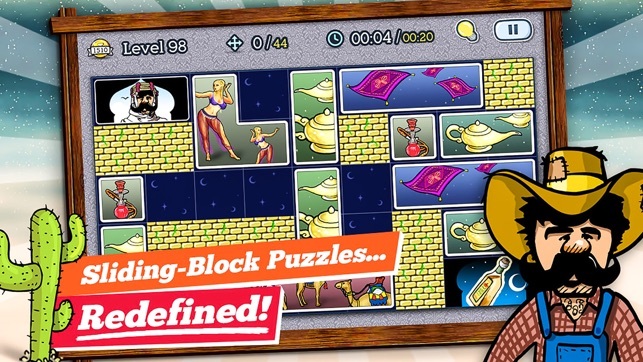 now, and enjoy an extremely rewarding mind-boggling puzzle game experience! 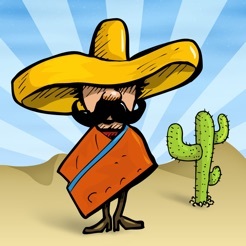 The problem with this game is that it opens in place but in order to get out of the game you need to restart your phone which is a huge inconvenience. The game is not program for the up swipe That replaces the button in the iPhone X, and the developer either needs to fix it or take the game down until it’s fixed. I think it's time for a Part2! Been waiting!! Please and thank you !! And my abilities well challenged. 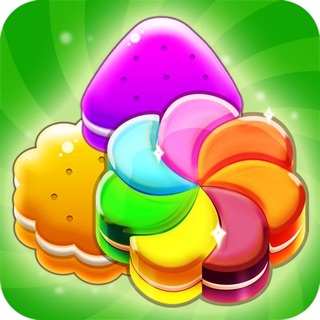 Cookie Fever - a fun puzzle games!